5 weeks to go until Mardi Gras. How to get the Man Jaw that increases your success rate. We know that any man can get a famous mandible like Beckham or Pitt. Men today wish to improve their looks and are embracing invasive and non invasive options for facial improvement with as much enthusiasm as women. The classic area to enhance male masculinity is the jaw line and chin. “Chin implants are the surgical answer to a tailored jaw line but there are non –surgical options as well which have proved even more popular” says Dr Tobias Pincock, facial plastic surgeon at Taylor Clinic. Ablative laser to the resurface the skin on the chin and remove the large pores that are ageing. The newest secret weapon for 2016 which is fast becoming the most popular Double Chin Buster for under $1000 is the new CoolSculpting Mini. Yes you can simply fat freeze your Double Chin in just 1 hour. 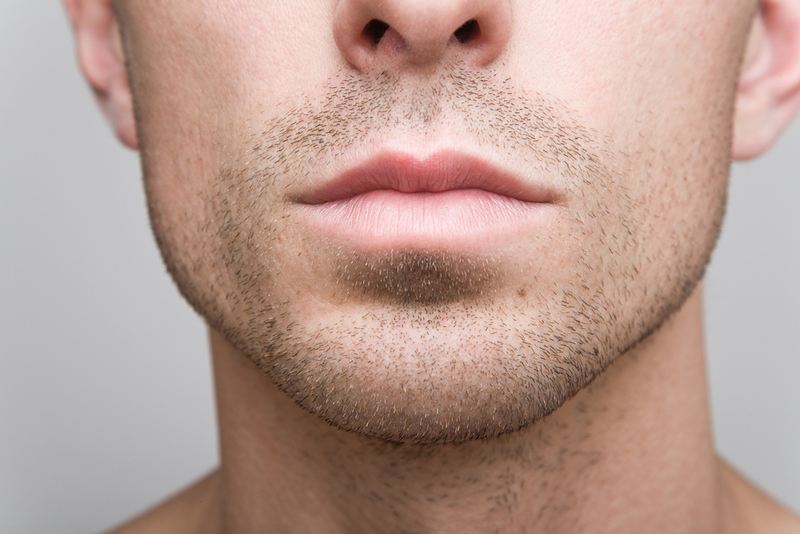 Chin sculpting is popular with males looking to balance the face and harmonise features. The “Luck of the Jaw” was a concept coined by Double Bay’s Cosmetic Registered Nurse, Toby Hannett. Nurse Toby claims men who have masculine jaws are luckier in the department of being more sexually attractive and can improve their business and have greater self confidence. Big call, Nurse Toby? Or is it true? So if your interested in discussing options for your chin, whether it be scalpel and suture with our surgeons or fillers, CoolSculpting, muscle relaxants or ultrasonic lifts which can give you a hassle-free tweak, please discuss further with Taylor Clinic 1300 003 223 or Book Now.